Welcome to the Bed Bug Foundation! 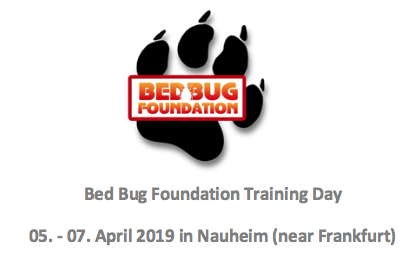 The Bed Bug Foundation is an independent organisation, which raises bedbug awareness through communication and education. 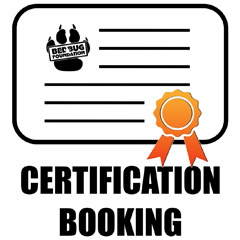 We provide information and advise to home-owners and businesses alike, to help combat the stigma, financial and emotional cost that bedbugs can bring. Whether we like it or not, bedbugs are on the rise throughout the world, both in our homes and in accommodation provided to us. ‘What is a bedbug?’, ‘Do I have bedbugs?’, ‘How do I get rid of bedbugs?’; these are just some of the questions that the Foundation website will help you find the answers to. 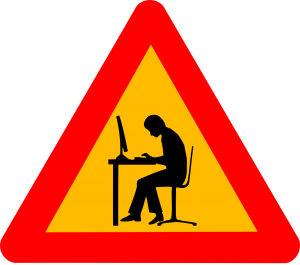 We are currently working on some updates to the site so please bare with us. There are still spaces in Frankfurt.